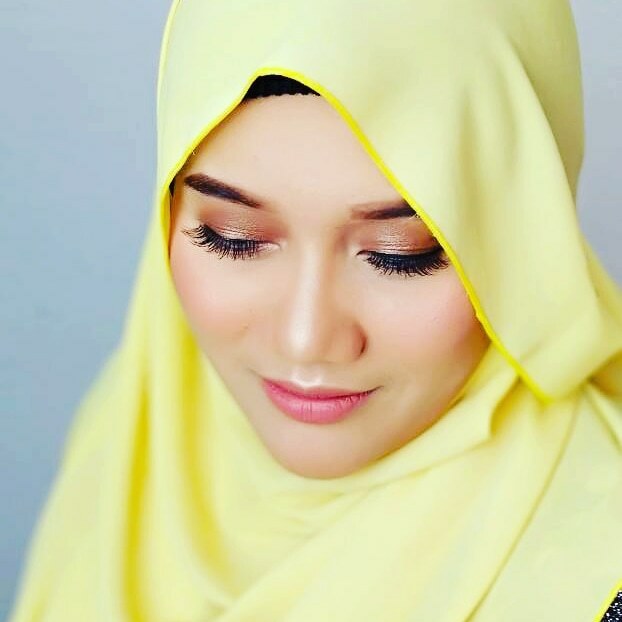 Assalamualaikum. Happy Tuesday morning guys! Today i want to share something interesting about everyone dream. Own Property. But let me ask one question. Should we still look into investing in land? Are you checking at property for sale in Malaysia as you plan to buy a property on your own? Buying your first own property to be called home is another milestone achieved in your life. There are many properties and also lands for sale malaysia. Whether it is for investment purpose or own stay, most people are still confused on whether it is better to invest in land or just go for condominium units, apartment units or even commercial properties. This article will guide you through the benefits of investing in land. It is known to everyone that land is getting lesser nowadays as most lands are already being taken up by people or developers to build new developments. Lands are different from products that can be produced from the factories. Therefore, it is definitely worth it to have a piece of land, whether it is for yourself or for investment purpose. You do not need to pay maintenance fee on a monthly basis like most condominium or apartment units. In addition, you can save the money for renovation or refurbishment, carpets or light bulb replacements, fixing of clogged toilets or leaky roofs. Things are so much simpler as it is a vacant land with no buildings. Not all lands are expensive if you do your research early. There are online websites that advertise available lands for sale in Malaysia. You might be able to score a great deal if you do your homework of searching for lands for sale in Malaysia. Of course, you will also need to stay within your budget and determine the purpose of buying a land before you make a major decision of buying a land. After all, it is a huge sum with great commitment. Buying a land is going to be profitable, even if it is not immediately. Sooner or later, the land is going to be profitable and you will be able to earn money from there. Here comes the question: How can I make profit from the land? First of all, use the buy and hold plan that you would use like other investments that you have. Let us say you got a great deal of the land currently and you hold it for 15 years. After that, you can sell the land and walk away with a great profit. Meanwhile during the 15 years of holding, you could also lease out the land to earn some extra money. However, this will depend on the market and like any stock market investments, there will be no guarantees. Like what I have mentioned above, you could lease out your land. 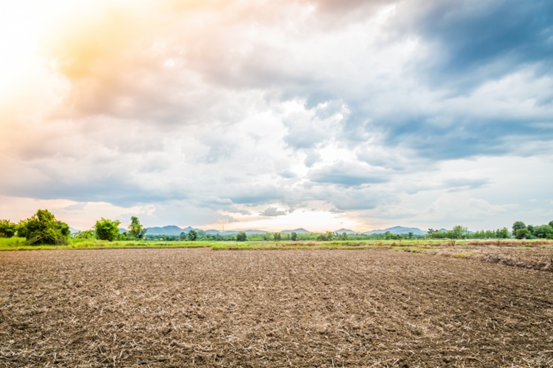 If you are lucky and got yourself a farmland, lease it to a farmer as it is known that farmland will produce bigger returns than having stocks, mutual funds or bond in the long run. But buying a farmland is going to be more expensive than just buying a vacant land. You could also lease out your vacant land to hunter and hunters are normally willing to pay more for a right land. Buy low sell high is a famous investing adage that people are taking advantage of. This will however depend on the area and also the market at that particular moment. If you are lucky, you might be able to purchase a cheaper land during the period and then sell it for a higher price much later, depending on the market. Getting a bank loan to purchase a land is difficult. Hence, most potential buyer would opt for seller financing. This will be a great way to earn extra money for the owner of the land. This is because the owner could lend the buyer money to purchase the land, with an agreeable repayment schedule and interest rate that can be higher than the bank’s interest rate. Albeit there are many benefits of buying a land on your own, there are some things that you should take into account as well. 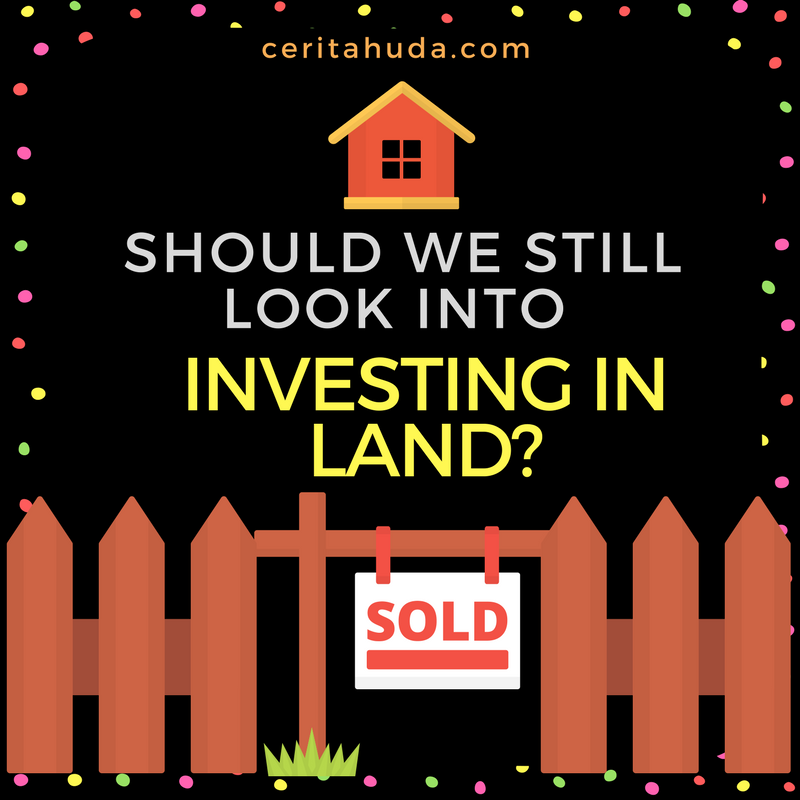 It is no doubt that having a land is going to be a good investment, but before making a decision to buy a piece of land, do ask yourself some questions to make sure you are making the right decision. First of all, ask yourself why is the land not occupied. You might want to do a research on the land, make a visit to the land and find out more on the land characteristics. Do check with the environment, the zoning laws if there are any, and also the utilities available surrounding the land. If you are still unsure, you could always engage with a real estate agent who is knowledgeable in lands to find out more on the information of the land. Most importantly, bear in mind that buying a land is similar to any other investments out there. It is definitely not a quick way to get rich as it requires time and patience. After all, buying a land is still a solid investment, provided you do it right. In conclusion, buying a land is still worth it as it is a solid great investment. However, make sure that you are able to afford buying a land before making such big decision as you definitely do not want to get yourself into a huge debt. My dream too.. 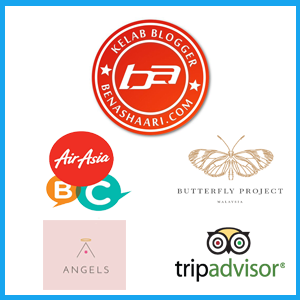 Thank you for sharing..
Sebelum nak beli apa² property banyak yang perlu kita ambil tahu, tq for this good info.